View cart “WooCommerce Name Your Price 2.9.0” has been added to your cart. 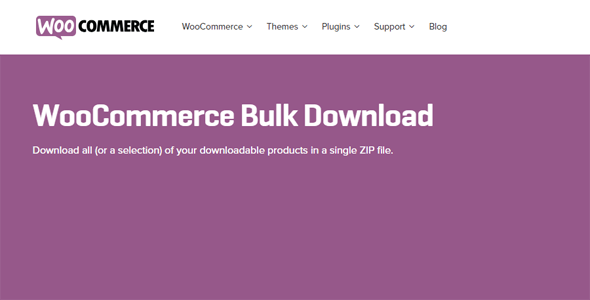 Buy WooCommerce Bulk Download 1.2.10 or download for FREE by subscribing to our VIP Membership Plan. Join the club of more than 1100+ happy members.